Our 1 and 2-bedroom rentals and condos make for the perfect cozy home base to experience the top attractions of Gulf Shores, with prices that will impress you and plenty of included comforts for your group. You can get more information what’s included with each option by clicking any of our listings. 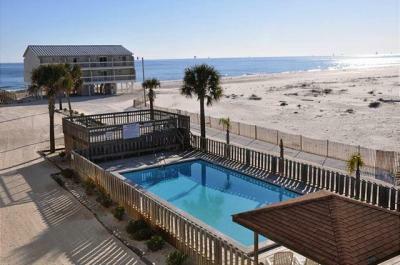 Gulf Shores is a stunning sprawl of activities, without the heavy traffic of other gulf side vacation destinations. 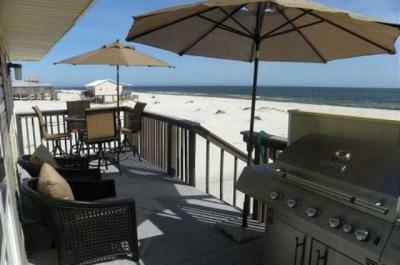 You can appreciate all the fun possibilities in the utmost luxury and comfort in one of our amenity-rich 1 and 2-bedroom Gulf Shores vacation rentals. Give us a call at your convenience at 800-959-7326. 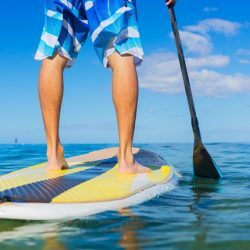 Gulf Shores, Alabama has everything you could want in a coastal vacation, from beautiful white sand beaches to fascinating wildlife refuges, and several incredible seafood restaurants to experience. 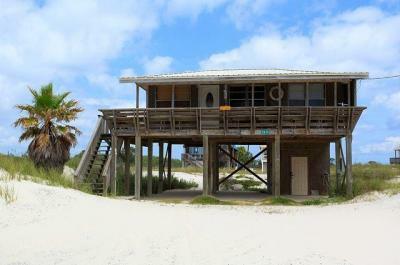 It’s the perfect coastal getaway for a couple, group or family, with our comfortable and reasonably priced 1 and 2-bedroom Gulf Shores vacation rentals being an ideal place to enjoy it all from. Traverse through the interior of the Bon Secour National Wildlife Refuge by kayak. Have a playful day with the kids, head out on the bike trails or enjoy a romantic getaway at the expansive and scenic Gulf State Park. The famous Civil War-era Fort Morgan site and its surrounding grounds are a popular historic attraction for visitors. Don’t miss the Alabama Gulf Coast Zoo, including the acclaimed lemur experience, a room of sloths and over 500 other incredible species with a mini golf course. Gulf Shores is home to Big Beach Brewing, a charming and rustic brewery. There are plenty of top rated dining options to choose from, with the freshest locally sourced seafood and a range of other cuisines to enjoy.